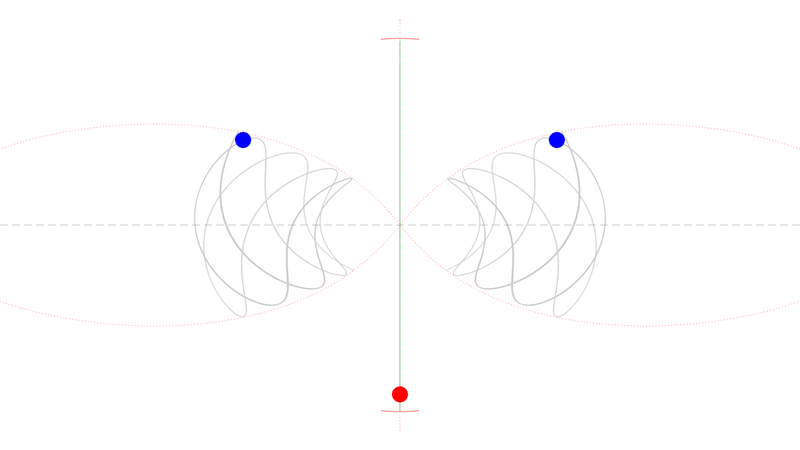 I’m working on a simulation about a 3-body Coulombian system with very strong symmetries. You can download the approved Mathematica code and/or the Wolfram CDF file at Wolfram Demonstration Project. This entry was posted in Physics on 03/01/2017 by Luca M.